This episode is the season finale of the first season of 2018. I’ll be taking the remainder of the summer off… tonifying my Lung Qi and getting things ready for the next season starting back up in September! See below for the links from the episode – and I hope that I’ll see you in one of my upcoming trainings or online courses! Thank you for tuning in to this podcast, and especially to those who have reached out to me with feedback and questions – your interest in this show has been incredibly gratifying and humbling. My interviews with Yin Master Bernie Clark on the practice and science of Yin Yoga. My interview with David Lesondak about the body’s fascia and how it applies to Yin Yoga. My series of episodes on the foundational elements of Chinese Medical theory. For the latest episodes, you can always find them here: joshsummers.net/podcast. My 6-week online course Yin 101: the Benefits of Slowing Down. It’s split into three units, the physical side of Yin Yoga, the energetics of the practice, and Yin Meditation. Working with Yoga Journal, it really helped me capture the distilled essence of my live training modules. I’m very happy with how the course came out. 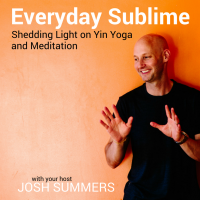 Learn more here: joshsummers.net/yoga-journal and please use my discount code JSUMMERS to save 25%. 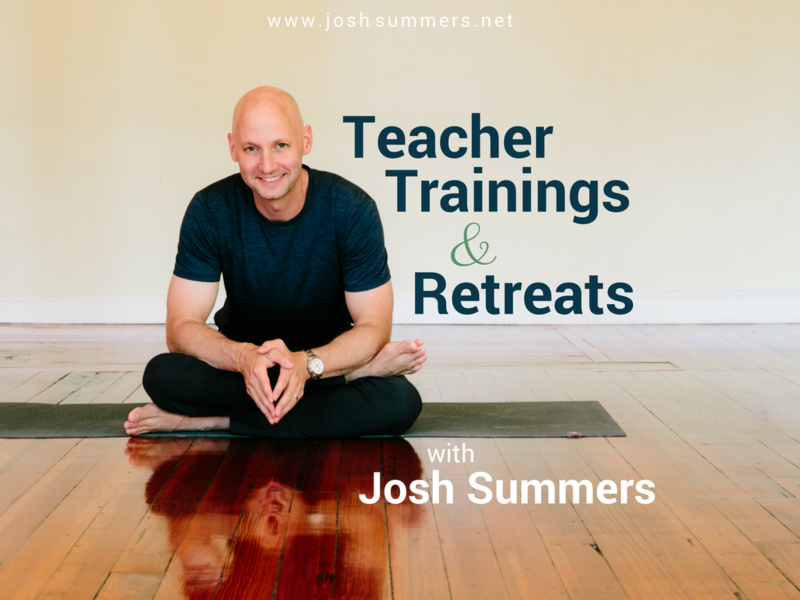 And I’m adding a bunch of new live teacher trainings and retreats in 2018 and 2019. I hope you’ll join me! 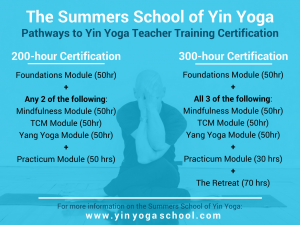 Here is the complete list of upcoming trainings: www.yinyogaschool.com.